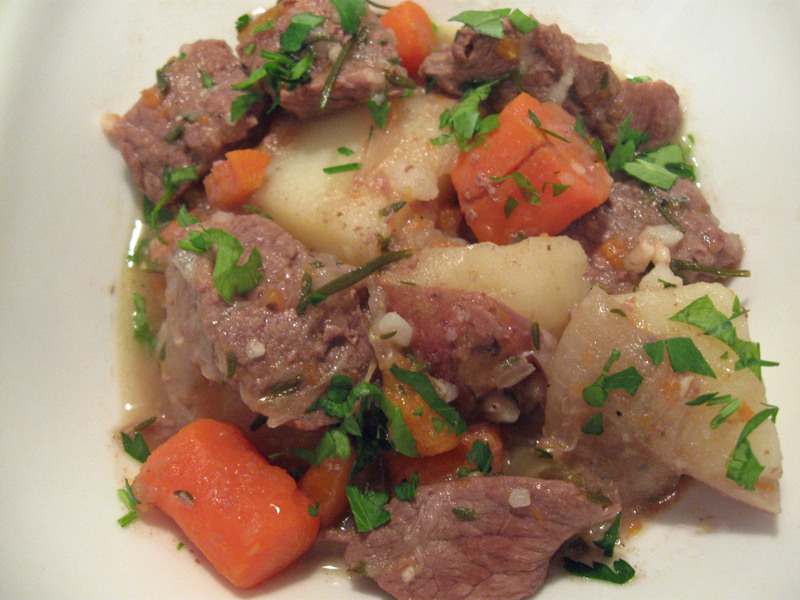 recipe | Albert Moyer, Jr.
One of my favorite, healthy, quick, inexpensive meals, that is full of flavor, and so easy, anyone can do it. King Oscar Norwegian Sardines, Kalamata Olives, Hummus, Pita Flatbread, and Mini Cucumber. 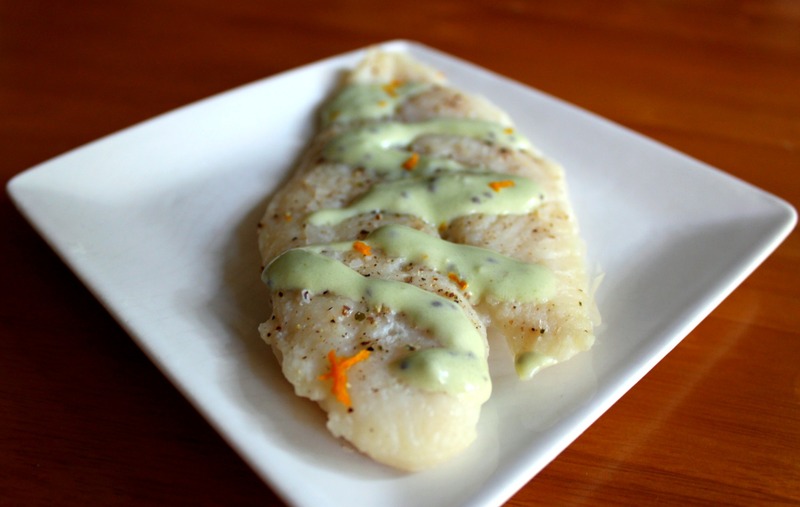 What do you enjoy that is quick, easy, and not needing any form of cooking? For an out of this world breakfast that will captivate your friends and family’s taste buds try this out. 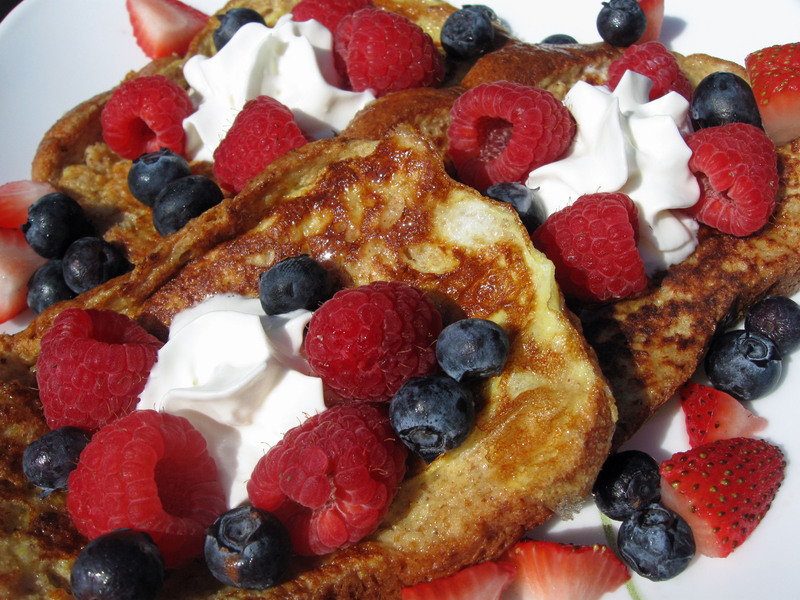 Use your favorite French Toast recipe, top off with mixed berries, and add some whip cream. Super easy and patriotically colorful! After eating this, you will be singing America, The Beautiful. 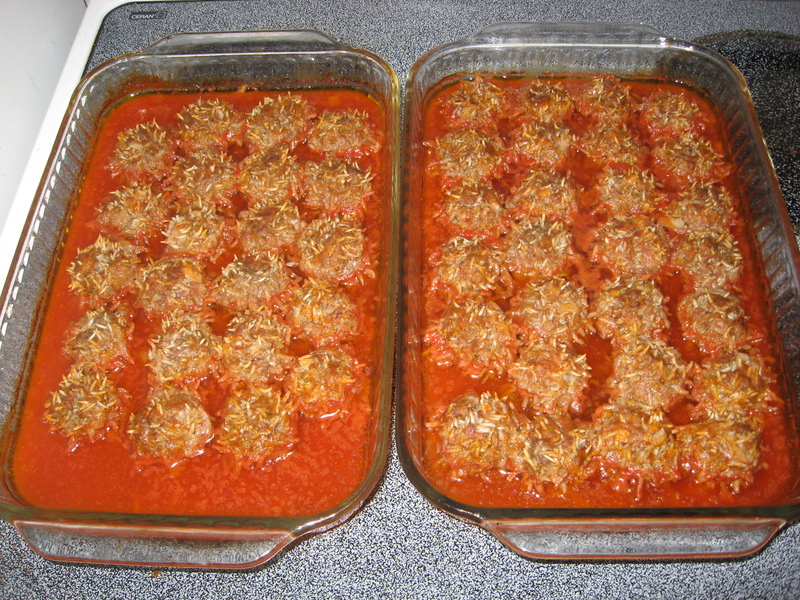 Porcupine Meatballs by Albert Moyer, Jr. Here is the general recipe for these delicious little balls. Of course, I always tweak mine a little, but that’s my secret. Season chicken with Slap Ya Mama Cajun seasoning. Spray a non-stick baking pan and bake chicken until juices run clear about 30 minutes. In another pan, add three tsp of oil and saute onion for two minutes. Add bell pepper and saute for four minutes. Add tomatoes, stewed tomatoes, crushed garlic, bay leaves, thyme, and simmer 20 minutes. Boil pasta according to package directions. 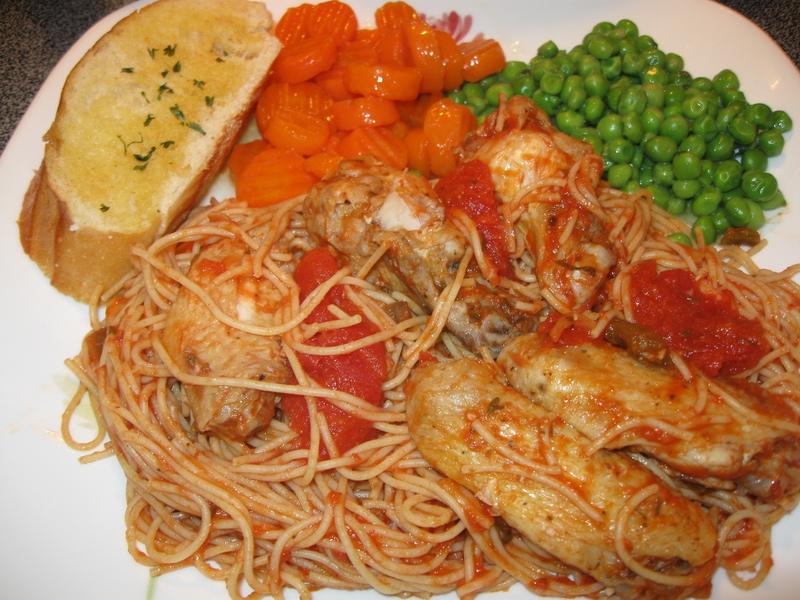 Drain Pasta, top with sauce, and then baked chicken, and mix together. Enjoy! 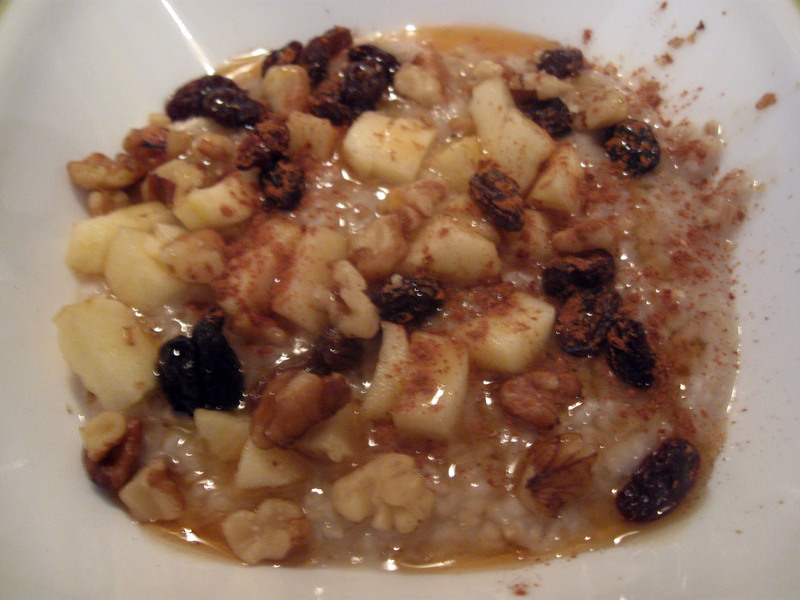 One of my favorite breakfast foods is steel-cut oats. I prefer their nutty crunch to the flat pasty style rolled oats. Steel cut oats take longer to cook. They usually take about 30 to 45 minutes. If you are looking for a healthy, natural, breakfast choice, this is about as natural as one can get, and your body will love you back for it. 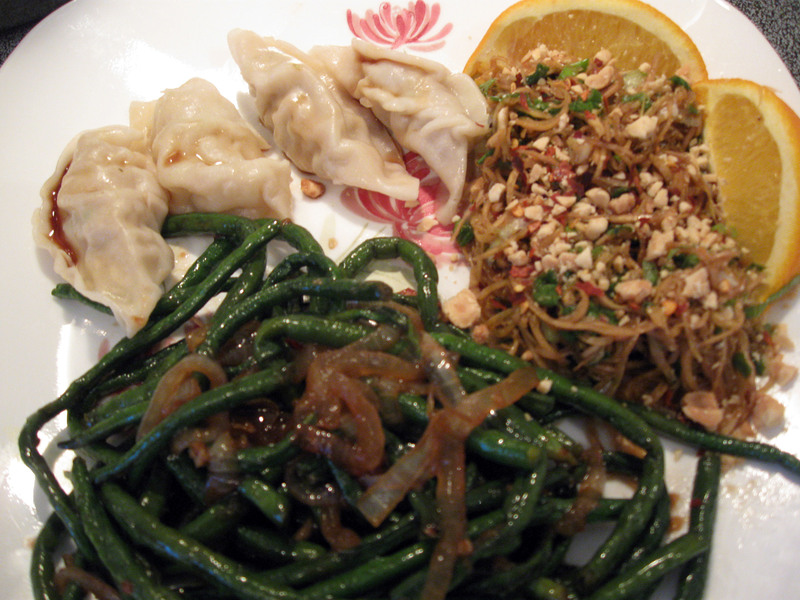 I have been so excited by experimenting with Asian cooking lately. It is quite fun! There is so much variety. Tonight, I cooked some Chinese Long Beans and made a Banana Flower Salad. The dumplings were pre-made and steamed by me. I cooked some Chinese Broccoli last week with a sauce blend of oyster, hoisin, and soy sauce. This worked so well, that I decided to use it for the Chinese Long Beans. 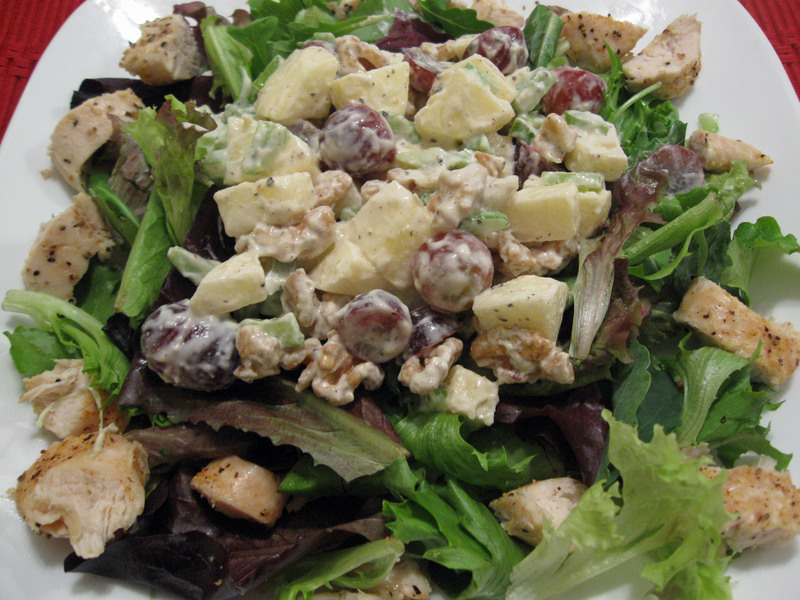 For the Banana Flower Salad, I used the following recipe minus the chicken. A Banana Flower is the flower from the banana tree. I was amazed at how many baby bananas are inside a flower. There must have been 80 to 100 of them. I tried the banana flower raw before preparation, and my tongue and mouthed sucked tight like a deflated balloon. The banana flower must have the vinaigrette!!! The vinegar and sugar work magic.